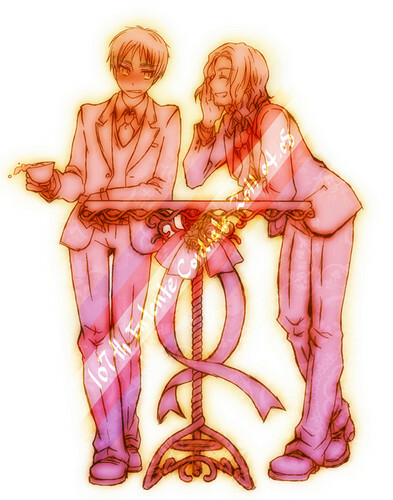 ~France x England~. . Wallpaper and background images in the 야오이 club tagged: hetalia fruk france england britian.